If you came here looking for my bonus material, a character inspiration post for THE FALLEN PRINCE, you’ll have to keep hunting! At this hunt, you not only get access to exclusive content from each author, you also get a clue for the hunt. Add up the clues, and you can enter for our prize–one lucky winner will receive one signed book from each author on the hunt in my team! But play fast: this contest (and all the bonus material) will only be online until noon PST on Sunday October 9th! Check out the YA Scavenger Hunt page to find out all about the hunt. There are SIX contests going on simultaneously, and you can enter one or all! I am a part of the RED TEAM–but there are also a bunch of other fabulous teams (BLUE, GOLD, GREEN, ORANGE & PURPLE teams–each with 20 authors) for a chance to win a whole different set of signed books! 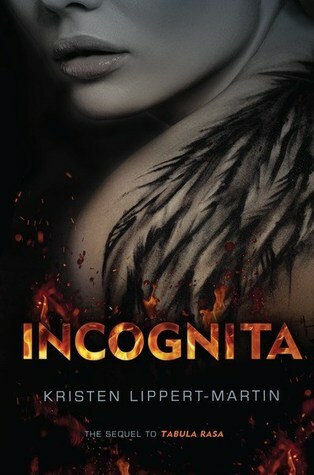 I am super-thrilled to be hosting the lovely Kristen Lippert-Martin and her AMAZING sequel to TABULA RASA, INCOGNITA, which *just released* this week, for this leg of the YA Scavenger Hunt! Kristen Lippert-Martin received her MFA from Columbia University. 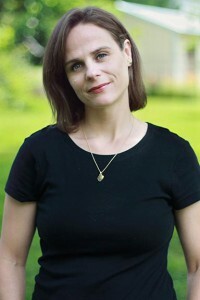 Her debut YA novel, Tabula Rasa (Egmont USA/Lerner Books), was published in September, 2014. It was an IndieNext pick and a finalist for Best Young Adult Novel, given by ITW (International Thriller Writers). The sequel, Incognita, comes out October 1, 2016, from Carolrhoda Lab. She lives with her family in Arlington, VA. In the wake of an experimental procedure that almost wiped out her memory forever, Angel has a chance for a fresh start. She’s recovered most of her memories, rebuilt her physical strength, and reunited with her boyfriend, Thomas. But her Velocius abilities—capacities for superhuman mental power—linger in her brain and put her life in jeopardy. And just when Angel is starting to feel comfortable with her new life, Thomas is kidnapped. With Thomas’s life and perhaps her own in danger, Angel races to unravel a new layer of the mystery surrounding her past and stay one step ahead of her enemies. Find out more information about this exciting book by checking out Kristen’s website! That COVER, amirite? It makes me want to do THIRTEEN cartwheels! Don’t forget to enter the contest for a chance to win a ton of signed books by me, Kristen Lippert-Martin and more! To enter, you need to know that my favorite number is hidden somewhere in this post (hint: scroll up two lines – it’s in red and it starts with THIR and ends with TEEN). 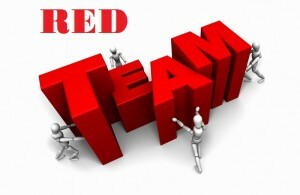 Add up all the favorite numbers of the authors on the red team and you’ll have all the secret code to enter for the grand prize! While you’re here with me, be sure to enter the personal contest I’m hosting below for a chance to win two books of your choice and free signed books. Contest in international! FIRST PRIZE: YOUR CHOICE OF ANY TWO BOOKS FROM BOOK DEPOSITORY (up to $30 value). RUNNER UP PRIZES: ONE OF THREE SIGNED PAPERBACK SETS OF THE CRUENTUS CURSE SERIES WITH ANTIQUE TRIQUETRA CHARM, A BOOKISH NECKLACE, AND SWAG (International). 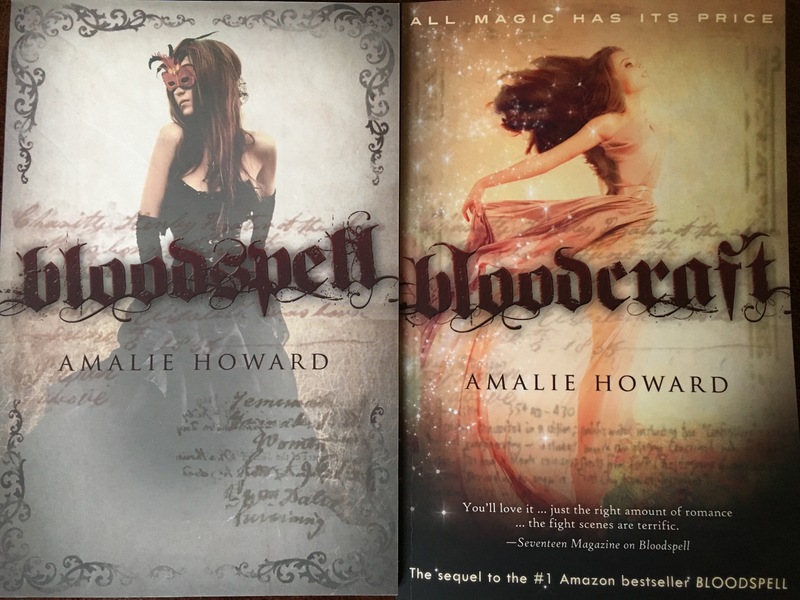 THREE RUNNER UP WINNERS WILL BE CHOSEN (each winner will get two signed books plus charm, necklace, and swag)! If you’re ready to move on, click HERE to head over to the next author in the hunt: MADELINE DYER! Good luck!! I would love a truth telling ability! I would love to be able to teleport, so I could go anywhere I want. Although, invisibility would be cool too! I would choose flight. Flying has always been a dream of mine. Teleportation would be my superpower to feed my wanderlust. I would like my superpower to be persuasion. To be able to solve conflicts without the need of war. My superpower would be teleportation. I’d love to be able to travel without ANY trouble or time! Thanks so much for doing this! I would want to be invisible or the ability to change my appearance. I would love to be able to talk to animals! I feel like that would be so much fun and I would actually be able to figure out what my dog is trying to tell me! My superpower would be telepathy! I’d love to know what others are thinking!